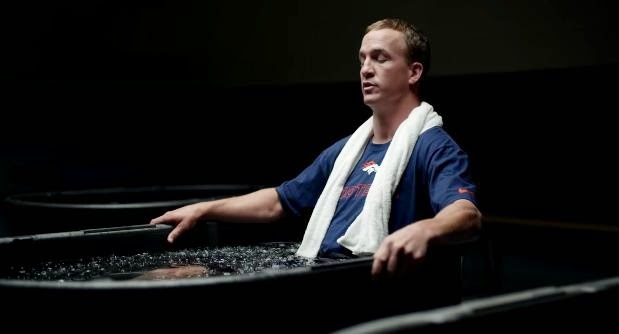 Peyton Manning finds himself humming the lyrics to the Nationwide tune throughout hi day in the new ad created by Ogilvy & Mather, New York. The spot also debuts Nationwide's new logo with an eagle, referred to as "N and eagle." Peyton Manning’s a Five-Time MVP, Super Bowl Champion and NFL record-holder. His latest title? 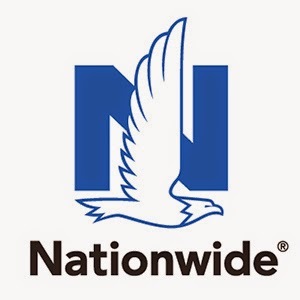 Nationwide Member. Welcome to the Nation, Peyton.